The winemaker behind Hundred Acre and Layer Cake, Jayson Woodbridge, has joined the crusade for the perfect Pinot Noir beginning with the 2007 vintage. Two Pinot Noirs are offered: a Stanly Ranch Carneros vineyard- designated wine and a Sonoma Coast wine whimsically sourced from Huckleberry Snodgrass Vineyard. Woodbridge sources fruit from the very best blocks at Stanly Ranch. In 2008, while visiting New York's Soho District, Woodbridge happened into the Campton Gallery while the paintings of artist TR Colletta were on exhibition. 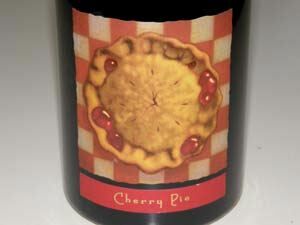 Woodbridge was drawn to an oil on canvas painting of a juicy, mouthwatering hot-out-of-the-oven cherry pie. He knew right away that this was to be the label and the name for his Pinot Noir which was still in barrel. 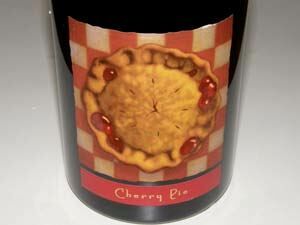 A value-priced label, Cherry Tart ($20), with a California designation, is also offered. 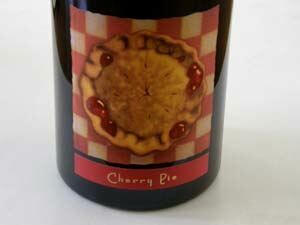 He also produces a Central Coast Pinot Noir under the Layer Cake label ($15).